The quote from Sherlock Holmes describes a problem I run into a lot in the field of User Experience, so I wanted to write something about this problem, and to champion data mining and the usage of analytical data. For a User Experience professional, data mining is very useful in generating new information from large amounts of data. This article lists common analytical data applications which can provide user data, and should inform further user research. Over the years I’ve come to understand that everyone’s experience with analytical data varies greatly. To that end enterprise software suites, 3rd-party software applications, and simple browser extensions – some of which you may currently use, some not – can provide valuable data and parameters when conducting audits, redesigns, research, or usability tests. Broadly speaking, most analytical data applications are stand-alone, from Adobe, exist through a web browser, or are from Google. 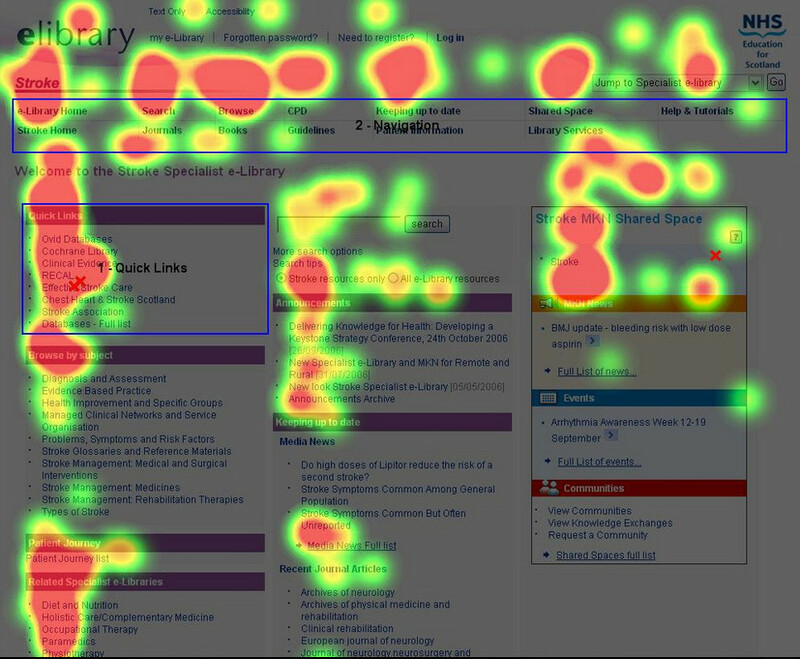 Through Crazy Egg’s heat map and scroll map reports you can get an understanding of how your visitors engage with your website so you can boost your conversion rates. In CrazyEgg you create experiments that run for a certain amount of users, days, or both. ForSee turns customer insights into an action plan – with embedded polls, questionnaires, and surveys – with multichannel customer experience analytics for web, mobile, and contact centers. Redefining how brands and talent connect, Hodes is a full-service employer brand agency that uniquely connects companies to talent. Hodes combines analytics with spending to calculate CPH (cost per hire) and conversions. Adblocking has gone mainstream, and PageFair’s goal is to protect the future of the free web by re-establishing a fair deal between web users and the content creators they want to support. Adblocking can disable external fonts, social media iconography, pop-up windows, and more. PageFair detects what percentage of your visitors are using adblocking. QR Codes (abbreviated from Quick Response Codes) let you track the scan statistics – how many times, when, where and with what devices the codes have been scanned – allowing you to notice any changes in performance immediately, and gauge real world and app integration. With Qualtrics survey software you can capture, analyze, and act on insights. Qualtics makes it easy for you to build and share a survey with peers inside or outside your organization. The ShareThis button is an all-in-one widget that lets people share any content on the internet with friends via e-mail, social media, instant messenger, or text message. The ShareThis Social Optimization Platform affords A/B testing and viral prediction. The ShareThis box and integration is 100% free, but any analytic requires a paid prescription. SurveyMonkey is an online survey development cloud-based software that allows you to create surveys, publish online surveys in minutes, and view results graphically and in real time. Webalizer is a website traffic analysis server-side application, produced by grouping and aggregating various data items. These data items are captured by the web server in the form of log files, while the website visitor is browsing the website. Comparing server-side statistics against both Adobe and Google Analytics identifies the number of real humans versus bots. Adobe Analytics is a set of tools for predictive and real-time analytics that can be integrated into third-party sources. It includes the Marketing Reports and Analytics (formerly SiteCatalyst), Ad hoc analysis (formerly Adobe Discover) and Data Workbench (formerly Insight) applications to help create a holistic view of business activities by transforming customer interactions into insights. Adobe Audience Manager is a data management platform that can be used to create profiles of audience segments. These profiles can then be used for targeted ad campaigns. Adobe Campaign is an analytics tool that helps users build a personalized experience based on customer habits and preferences. It plans, manages and executes campaigns from a unique environment. You can now have an intuitive, automated way to deliver messages over marketing channels. 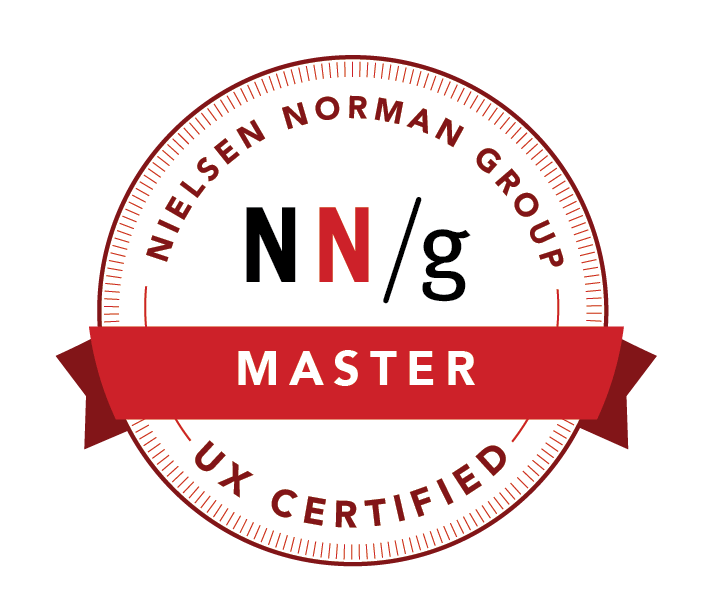 The new Adobe Campaign, formerly Neolane, is now being integrated with Adobe Experience Manager to help predict customers needs. Adobe Experience Manager is a web content management system for organizing, managing, and delivering creative assets. The user can use templates to create targeted content and publish them securely in the cloud. It is derived from a product called CQ by Day Software, which Adobe acquired in 2010. Adobe Media Optimizer is a tool that manages, forecasts and optimizes media. It provides a consolidated view of how media is performing together with tools to accurately forecast user media. Media Optimizer helps you manage search engine marketing, display, and social campaigns. Adobe Primetime is a video platform that can be used to create and monetize video content, and make it available across multiple types of devices. A strategic partnership with comScore, announced in March 2016, will promote the collection and interpretation of viewing metrics across a range of non-traditional TV devices. Adobe Social is a tool for managing social content and social campaigns. It’s a comprehensive solution for building stronger connections through data-driven content. It deals with relevant posts, insightful conversations, measurable results, and social activities connected to business. 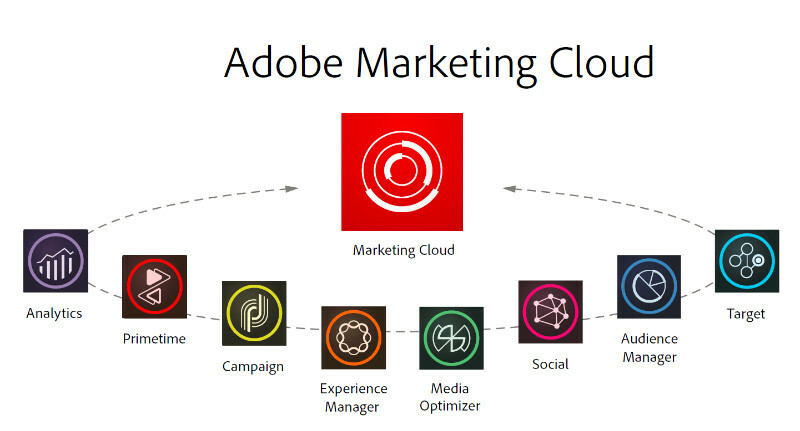 Adobe Social is about the discovery of precise content, social networks and business results. Adobe Target is a tool for testing and targeting digital experiences. It includes a user interface, built-in best practices, and robust optimization tools for following site visitors. With its self-learning algorithmic approach it is able to increase conversion and filter results precisely. Adobe Target also uses factorial testing to understand elements for real-time targeted content. Adobe Target uses automated behavioral targeting with acquired data such as IP addresses, time of day, referral URLs and brand affinity. To access the DevTools, open a web page or web app in Google Chrome. Either: Select the Chrome menu at the top-right of your browser window, then select Tools > Developer Tools. Right-click on any page element and select Inspect Element. On any site you want to debug, open the Developer Tools and switch to the Script tab, then click Start Debugging. 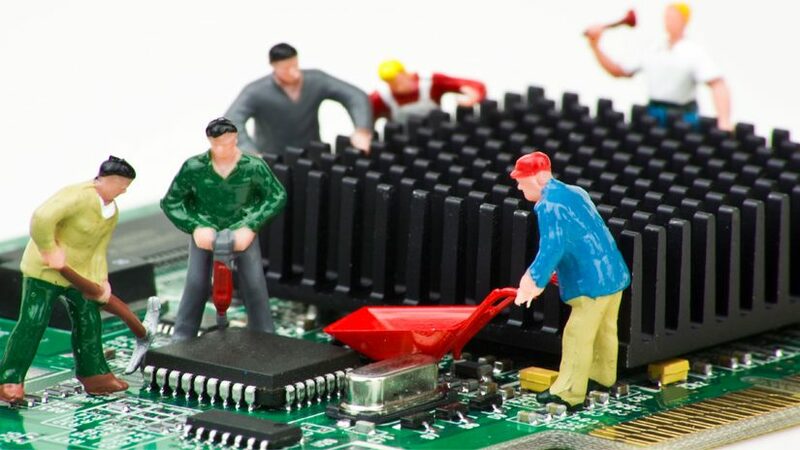 When starting the debugging process, the Developer Tools will Refresh the page and Unpin the tools if it is pinned. To do so, enable the “Show Develop menu in menu bar” setting found in Safari’s preferences under the Advanced pane. You can then access Web Inspector through the Develop menu that appears in the menubar, or by pressing Command-Option-I. AdWords account contains a history of changes that shows what you’ve done in the past. This change history can help you better understand what events may have triggered changes in your campaign’s’ performance. You can then filter the changes to see only the ones you’re interested in. You could filter by date range, campaign, ad group, or user, for example. Conversion tracking is a free tool that shows you what happens after a customer clicks on your ads – whether they purchased a product, signed up for your newsletter, called your business, or downloaded your app. You can use the Model Comparison Tool to compare how different attribution models impact the valuation of your marketing channels. In the tool, the calculated Conversion Value (and the number of conversions) for each of your marketing channels will vary according to the attribution model used. Google Merchant Center is a tool which helps you to upload your product listings for use with Google Shopping, Google Product Ads, and Google Commerce Search. Keyword Planner is a free AdWords tool that helps you build Search Network campaigns by finding keyword ideas and estimating how they may perform. An AdWords tool that provides ideas and estimates to help you plan a Display Network campaign that you can add to your account or download. Display Planner generates ideas for all the ways you can target the Display Network. Targeting ideas are based on your customers’ interests or your landing page. A tool in your account that helps identify why your ad or ad extension might not be appearing. The tool also shows a preview of a Google search result page for a specific term. Even though each User Experience professional has experience with different software suites, 3rd-party software, or even browser extensions, hopefully this article has provided you with some additions or alternatives that prove to be valuable. The software and applications provided are by no means complete, so please comment and share any other applications or tools you use to get analytical data from your users.